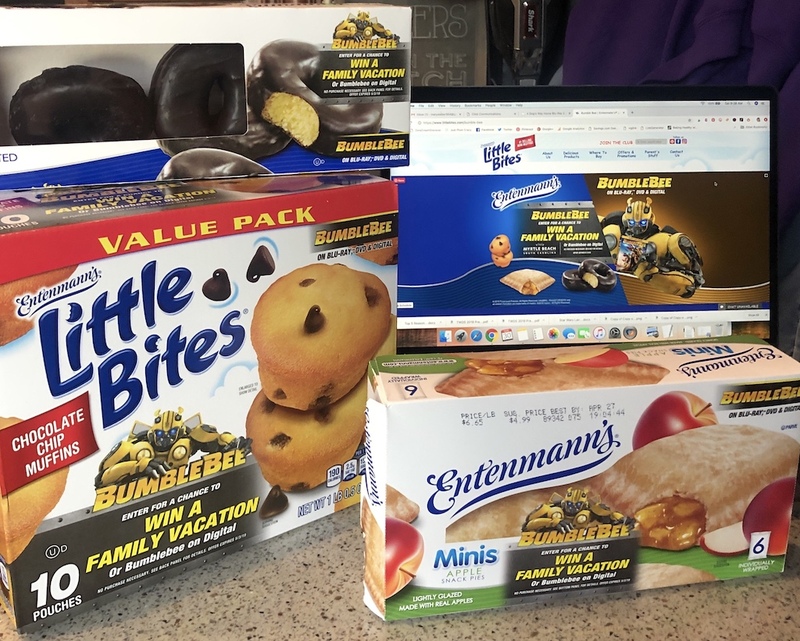 Entenmann’s® Little Bites® and BUMBLEBEE have partnered to bring you the chance to win a vacation for 4 to Myrtle Beach. 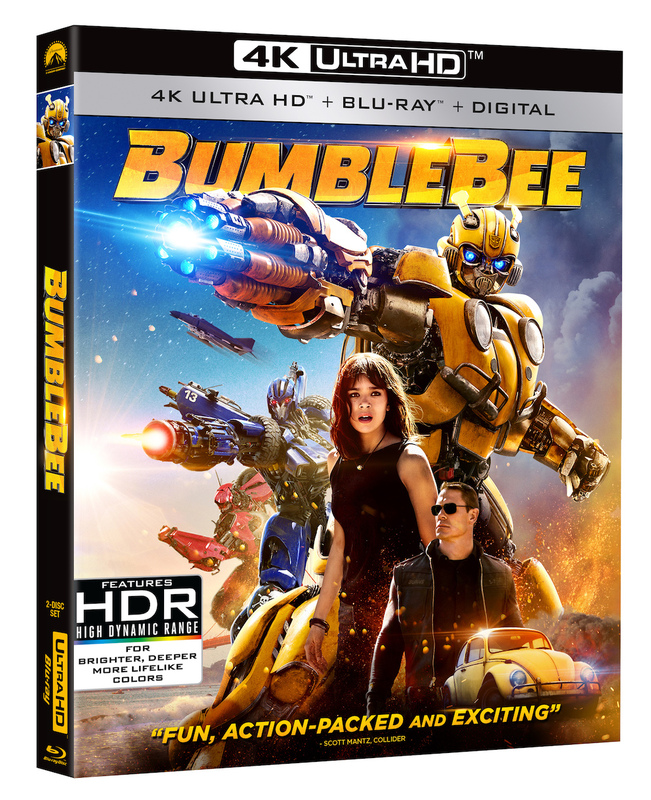 Available on Digital also, the BUMBLEBEE MOVIE hits the stores today on Blu-ray and DVD. 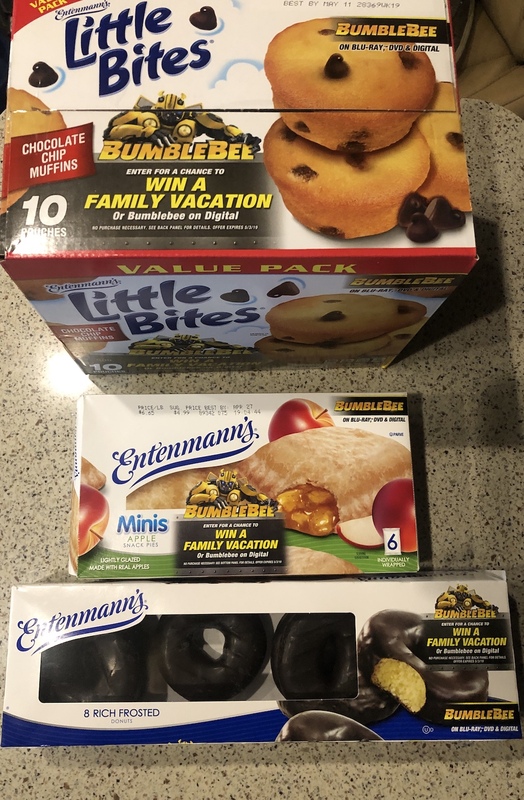 Entenmann’s is a name we all know and love with their delicious baked snacks. 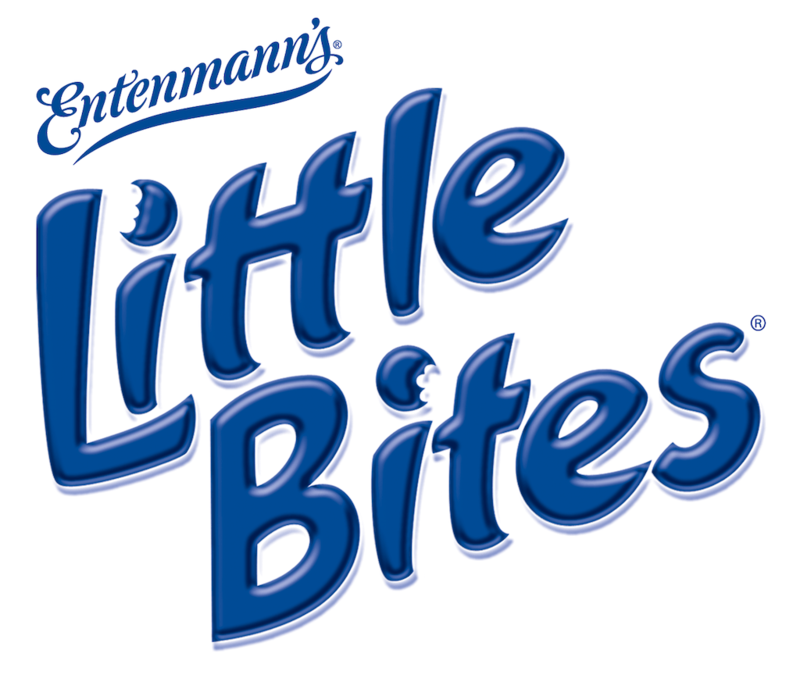 Little Bites are moist, delicious muffins. 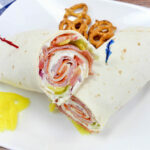 Made with freshest ingredients such as blueberries, strawberries and bananas all in pre-portioned packages. 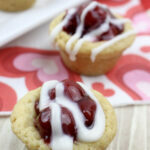 They contain no high fructose corn syrup, no trans-fat and are certified Kosher. 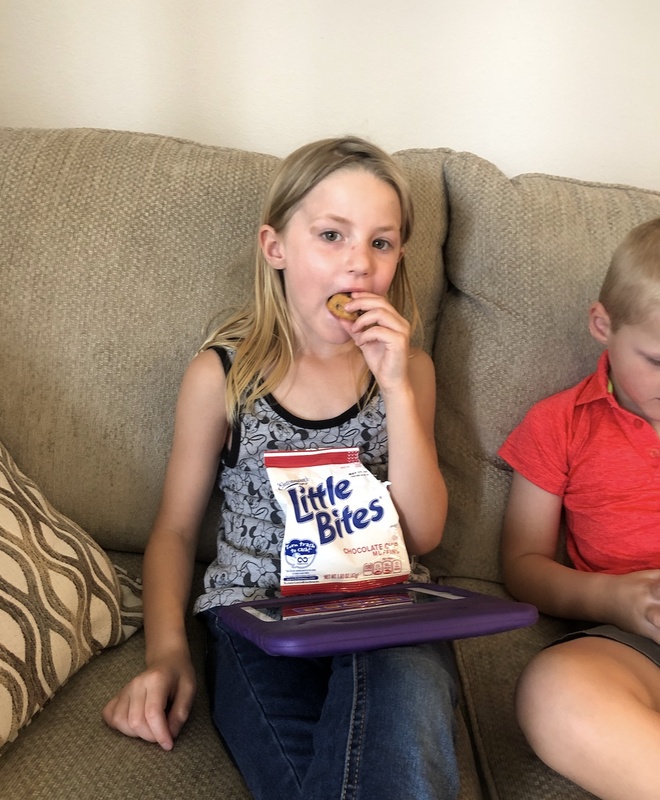 At less than 200 calories per pouch, Little Bites® are the perfect family snack to enjoy at home or on-the-go. 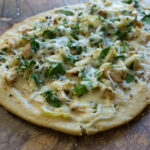 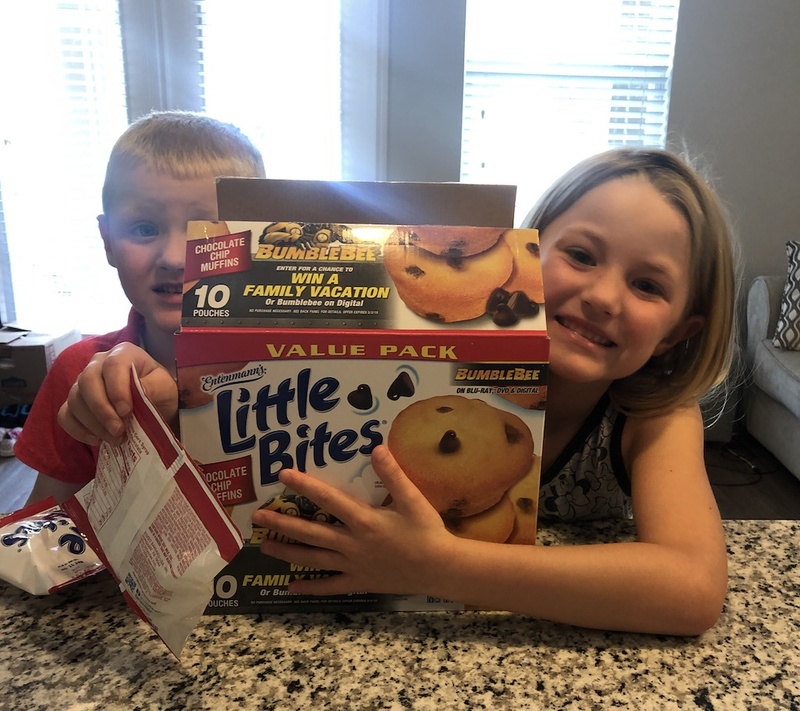 The kids love Little Bites and even helped me enter the sweepstakes. 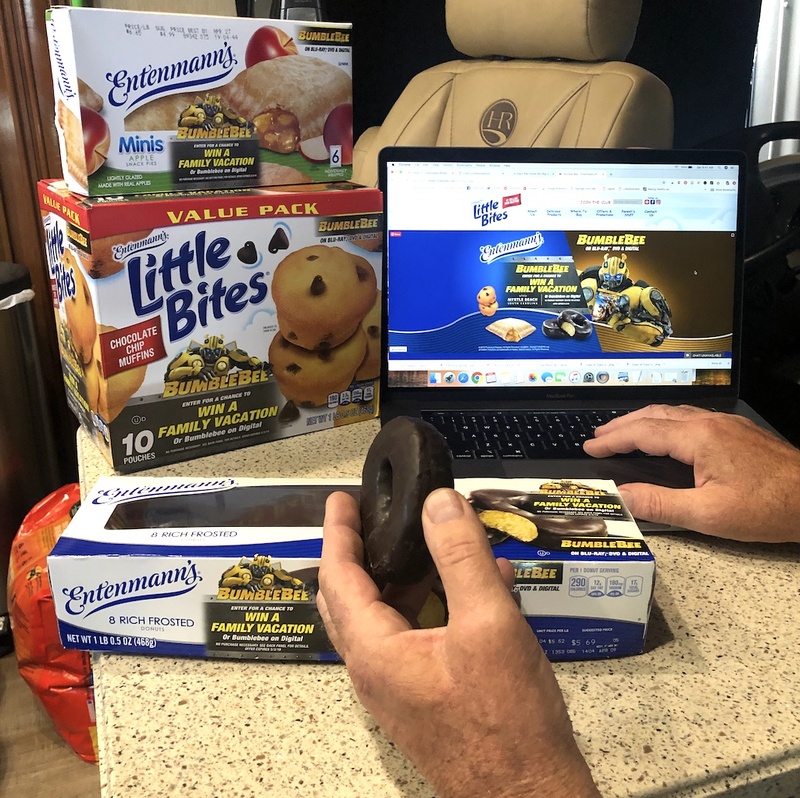 Hubby even entered while munching on one of his favorite Entenmann’s products, chocolate donuts. 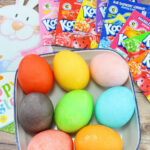 You can find specially marked packages at a store near you. 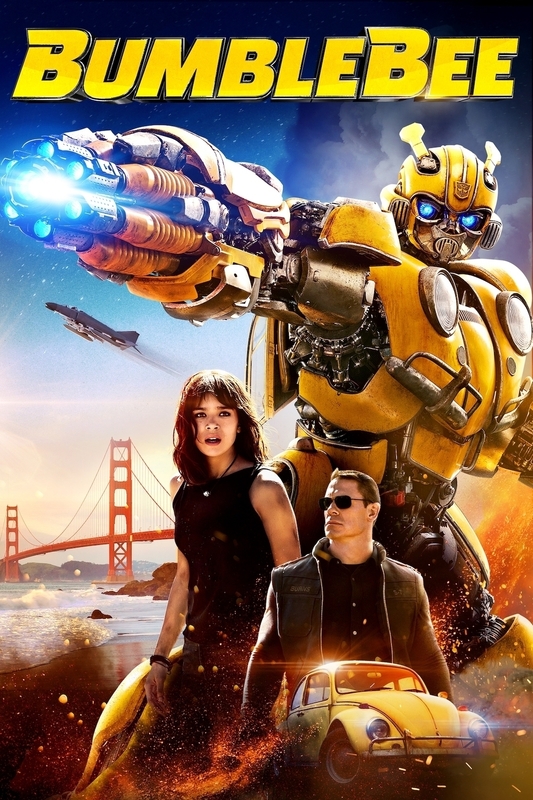 From now through May 3rd, you can enter for a chance to win a trip for 4 to Myrtle Beach or the BUMBLEBEE film on digital. 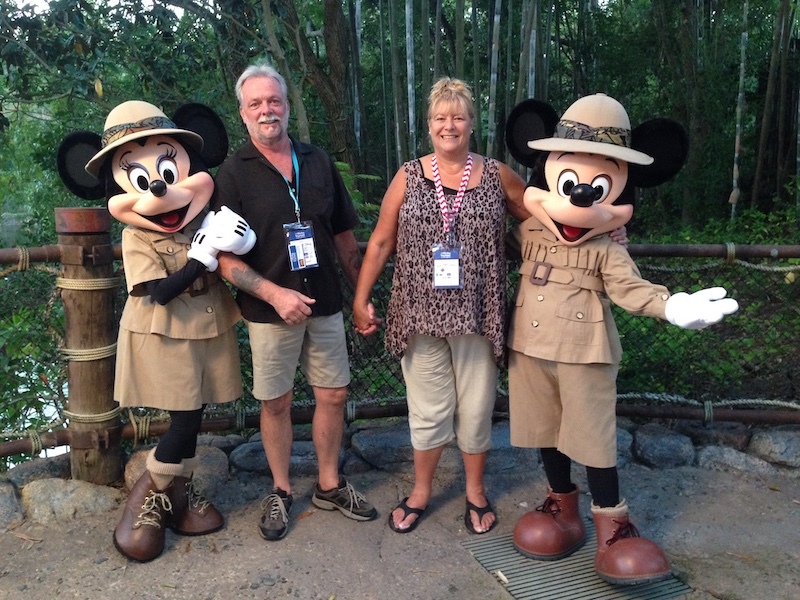 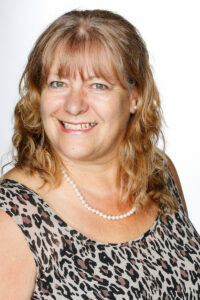 Connect with them on Facebook, Instagram, Pinterest, and YouTube. 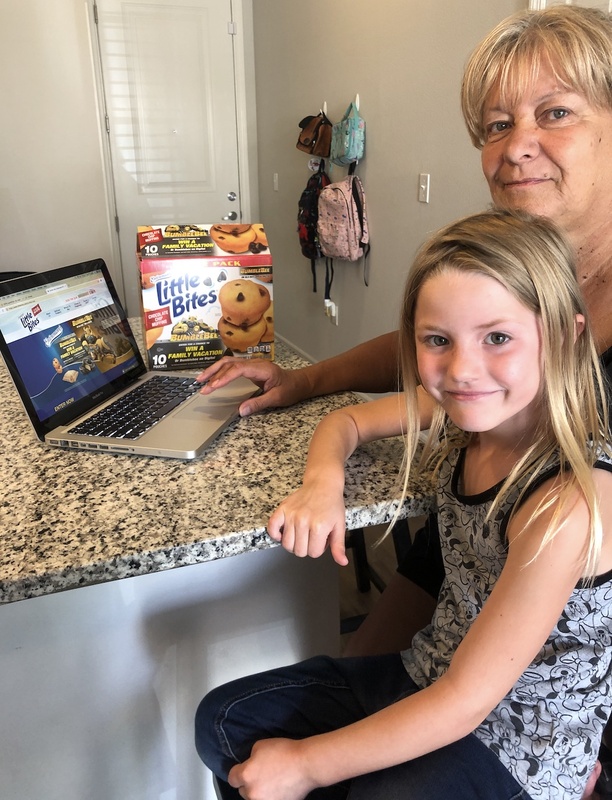 I have teamed up with Entenmann’s to bring you our own giveaway for a $25 virtual Visa gift card and three (3) coupons for $5.00 off the purchase of Entenmann’s Little Bites® muffins. 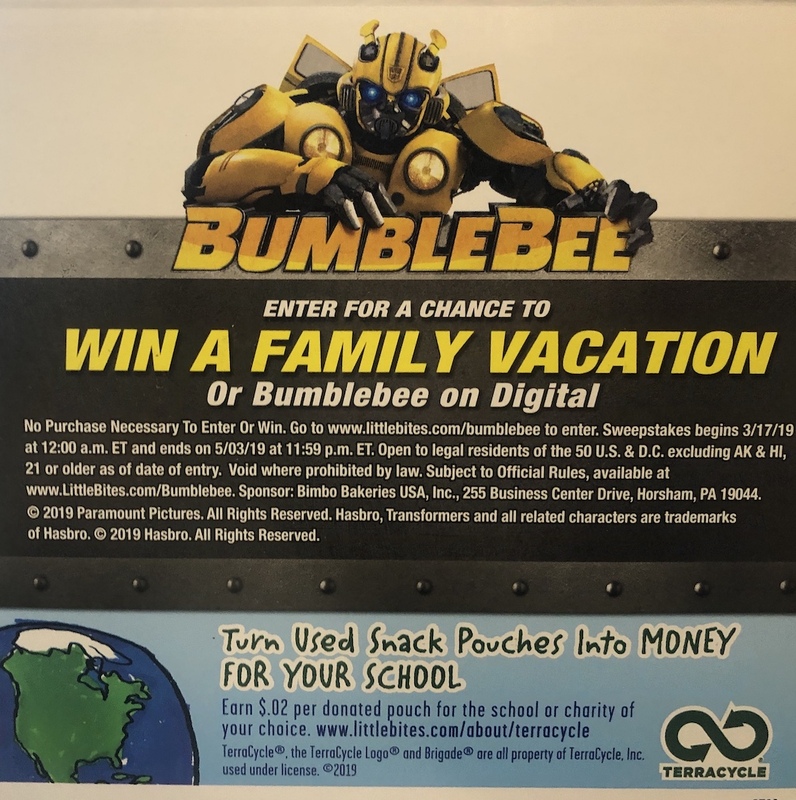 You can enter on the Rafflecopter below.